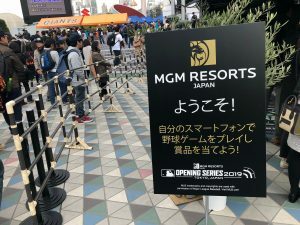 The MGM Resorts brand has been front and center in Japan this week ahead of the opening game of the 2019 Major League Baseball (MLB) season, to be held at Tokyo Dome on Wednesday. 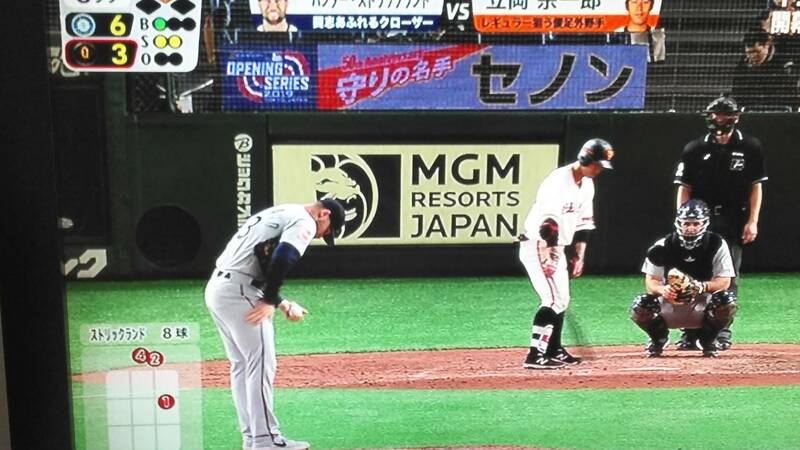 After MGM recently announced that it will be the main sponsor of the season opener between the Oakland Athletics and Seattle Mariners – the first time since 2012 that MLB has held its opening game in Japan – Inside Asian Gaming ventured out to Tokyo Dome over the weekend to witness a pre-season game between the Mariners and Japanese professional team, Yomiuri Giants. In front of a near-capacity crowd of almost 55,000, MGM signage stood out on the playing strips of both sides and on stadium signage – beamed to television sets nation-wide. MGM also ran a competition during the game in which the crowd could play a free game on their phones to win a prize. 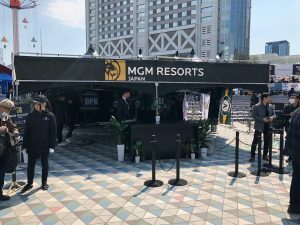 Those prizes could then be redeemed at a promotional MGM Resorts tent located within the stadium precinct. 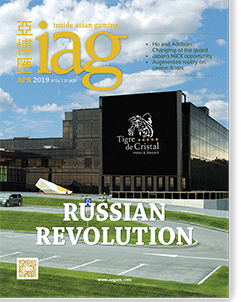 IAG surveyed a small number of local fans in attendance as to whether they had heard of MGM Resorts. Around two-thirds of respondents said they had never heard of MGM while one-third replied in the affirmative. One local said he not only knew of MGM but had been to Las Vegas and was “very impressed” by their resorts. IAG has also learned that MGM Resorts boss Jim Murren will throw the ceremonial first pitch at Thursday’s MLB clash between the A’s and Mariners. 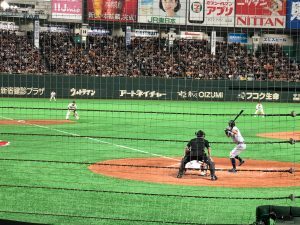 This week’s Tokyo visit will see the two famous US sporting franchises play a total of six games combined, including two pre-season games each before the first of two MLB clashes on Wednesday and Thursday.